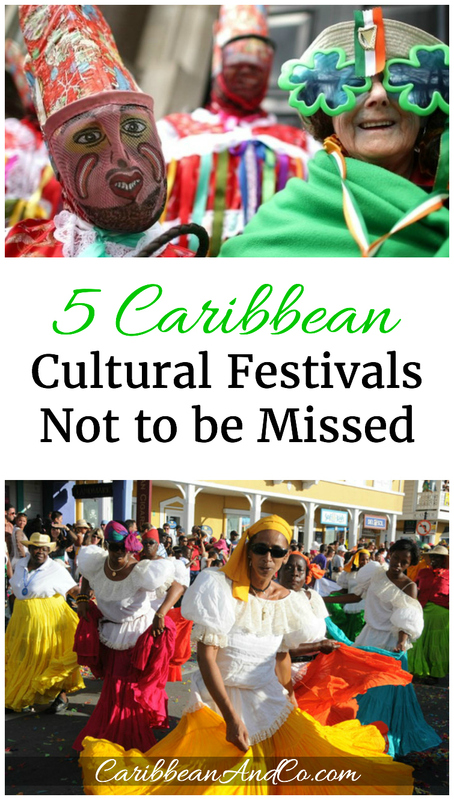 5 Caribbean Cultural Festivals Not to be Missed - Caribbean & Co. Most visitors to the Caribbean look forward to being overwhelmed with the sights, sounds, and taste of the islands. And increasingly, they also want to sink into the culture of the place, do what the locals do, really experience the Caribbean. 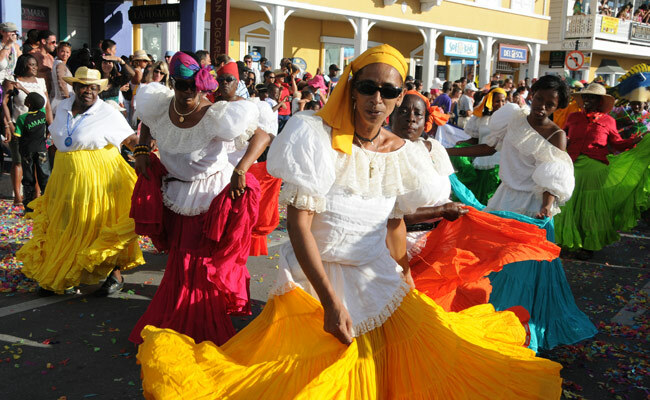 Festivals and Carnivals are a great way to experience Caribbean culture as there are typically lots of arts, music, food and even sporting events showcasing the rich diversity and history of the region; and of course the fun of the islands. Anyone looking for a seaside cultural extravaganza in November shouldn’t miss the Pirates Week Festival in the Cayman Islands. Events are held on Little Cayman, Cayman Brac and the other islands on different days. Floats, cardboard boat races, parades, costume competitions, food festivals and fireworks are just some of the things to enjoy during this heritage festival. The festival culminates with a pirate trial and hangings. Nassau, Bahamas offers their own unique style of fun with the Junkanoo Festival held every year between Christmas and New Year. The festival originated from slavery. Every year, slaves were given three days off from their labors. They visited house to house, danced and celebrated. Today the festival starts in the very early morning hours, usually, around 2 am. Participants gather their groups to dance, make music and parade down the streets in fine costumes of crepe paper and cardboard. Groups of up to a thousand dancers will practice for months to have their routines ready for the celebration. Judges award prizes for the best music, best choreography, and best costumes. There are Junkanoo celebrations throughout the Bahamas, but Nassau has the biggest one. The Montserrat St. Patrick’s Festival, held each year in March celebrates the local and Irish cultures which were blended by slavery. During the week-long celebration in March, local vendors set up a ‘slave feast’, steel drums beat a rhythm in the air and masqueraders dance behind masks of paint and glitter. Sometimes the dancers are on stilts and others have whips in their hands. Fifes, shak shak, and mouth organs keep time with the steel drums. A simulated Slave Village is erected with food for sale. Traditional games along with stories provide even more entertainment during this week-long festival that ends on St. Patrick’s day. Fiesta De Merengue, in Santo Domingo the largest city in the Dominican Republic is a celebration of the Merengue dance, with participants coming from around the world to dance in the streets and on the beaches and throughout the city. The parade, held in July, is just an appetizer to the main courses of bands competing to be the best. Festivities include food, arts, and hand-crafted items for sale and lots of fun in this party atmosphere. Oil up your hips and come join the celebrations. Fiesta de Santiago Apostol in Loiza Aldea, Puerto Rico is the festival that honors the Apostle St. James. It is said that his ghost was seen in Loiza and locals decided that he was to be their patron saint. The festival is usually held in July, a colorful week of parades, traditional foods, vendors, and music. Come party with us during one or all of these festivals of the Caribbean.